Congratulations on your new addition to your family! 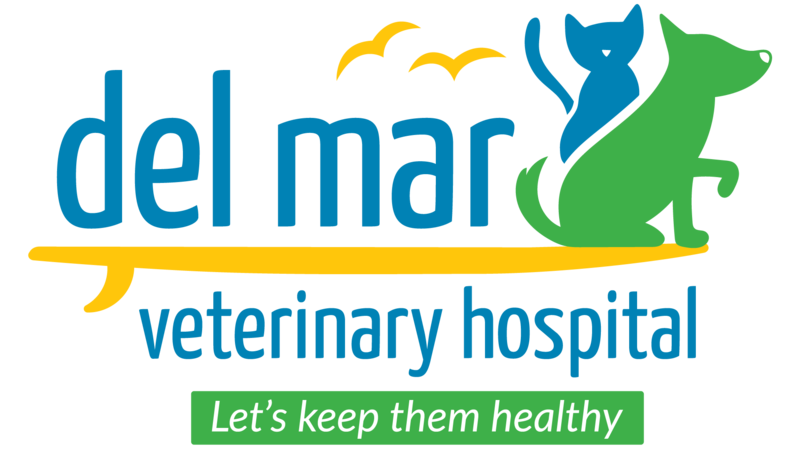 Dr. Nieves and staff at Del Mar Veterinary Hospital are excited to help you provide the best care possible for your new family member. We have developed our wellness plans plans to include all the necessary exams, vaccinations, de-worming and lab tests needed to get your pet started on a long and healthy life. Keeping your new family member happy and healthy is important and we are here to help you along the way. Puppies have a natural immunity from their mother that protects them up to the first 18 weeks of life. At that point, your pet depends on you to continue that protection until its own immune system is fully developed. The Puppy Plan provides all the preventative services necessary for that important first year. With the advances in veterinary care, routine preventative healthcare is the key to a longer, happier life for your pet. Our two (2) options (Basic & Premium) for puppies covers puppies for all necessary exams, vaccines, lab work and other routine tests. If your puppy has not been spayed or neutered, the Premium Plan includes pre-surgical blood work, surgical procedure, the recheck exam and much more! Most puppies will grow into full adulthood within the first year of their life. These twelve months are critical to their long-term health, so it’s important that their healthcare needs are met early-on. Our Wellness Plans are designed to ensure your puppy receive everything they need to live long healthy lives. We recommend puppies enroll in this plan as early as possible from 6 weeks to 6 months.